ABT is the worldwide leading luxury car tuning company for brands produced by the Volkswagen Group. We are mainly concentrating on models from Audi and VW offering body kits, power upgrades, wheels, suspension upgrades and more. ABT offers a wide variety of state-of-the-art aerodynamic parts in OEM-quality which are easy to install. We offer front, side and rear skirts, side flics, rear spoilers, wide-body kits and more made out of PU and other plastics as well as real carbon fiber. 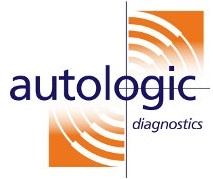 Our products are developed in our headquarter in Kempten, Germany, to the highest standards, and are manufactured in Germany and other European countries. All of our components are approved by the German TÜV. ABT offers a variety of cast and forged wheels in different designs. We cover most of the models currently produced by Audi and VW and sizes ranging from 18 to 22 inches. 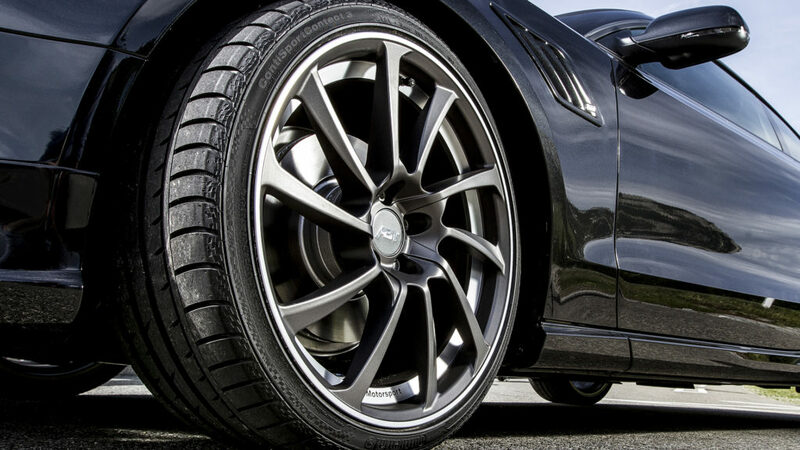 All of our alloy wheels meet the German TÜV standards. 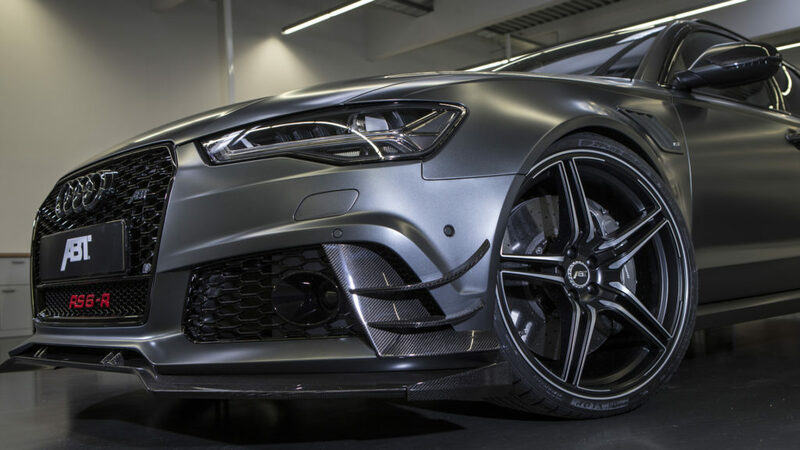 For a better handling we also offer different suspension solutions for Audis and VWs like height adjustable springs, modifications for the Audi adaptive air suspension and more. ABT offers exhaust systems for a variety of Audi and VW models which not only come in OEM-quality, but also optimize the sound and look of your performance car. All of our exhausts are made of stainless steel and reduce the back pressure for a better gas flow. 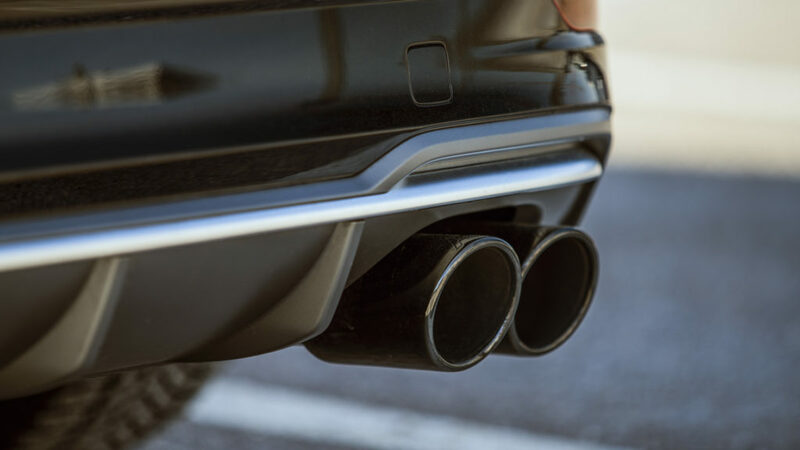 As with our other products the exhaust systems are approved by the German TÜV. The “Individual” programme provides a lot more than the usual ABT specialities. The interior can be clad with leather – smooth, back-stitched or suede, on seats, switches, steering wheels or under roofs. Individual design elements or logos can be added as well as special colour combinations. A personal lettering on the exhaust pipes, your very own body colour, special wheel designs or customised body parts are no problem.